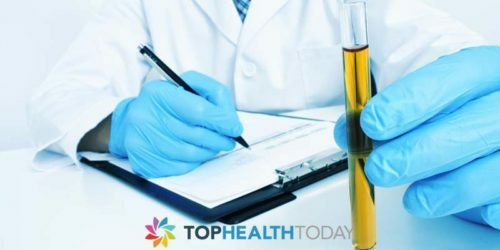 If you have been told you have gout you will have been told the reason for it occurring is that you have more uric acid than you should in your body. This acid can build up around your joints causing crystals to form which cause extreme pain known as a gout attack. A gout attack can be triggered by a number of things from the foods and drink you consume to medication and even stress. Finding your triggers could help you to avoid painful flare ups in the future. Although people with gout have individual triggers called gouty arthritis there are also things that are well known to exacerbate the condition. They should be avoided where possible to avoid another attack occurring. Foods that contain purines are commonly known to increase the amount of uric acid in your bloodstream. Foods that contain them include liver; seafood’s and even some vegetables including spinach. If you have one of the foods or many of them you could find that you suffer from a gout attack not long after. 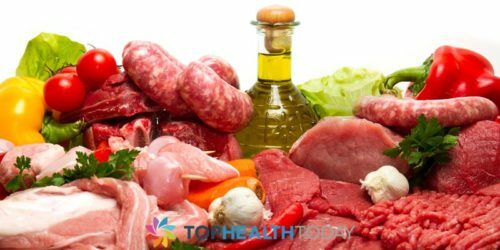 All food that has protein in it contains purines unfortunately making it difficult to avoid. If you drink alcohol or even some over the counter medications that contain it your uric acid levels will increase. If this leads to crystallisation around your joints you will suffer from a gout attack. Another problem with drinking alcohol is that it can also cause you to become dehydrated which is another trigger. Fortunately wine does not cause this problem so can still be consumed in moderation if you have gout without it affecting the condition. Certain medications can also cause problems with people that suffer from gout. Common triggers include medication to help to treat high blood pressure and other heart conditions. Other medications include beta blockers and diuretics ( water tablets) and even aspirin can at a low dose. If you go to the doctor or hospital to receive any type of treatment you should always tell them that you have gout so that they can where possible find an alternative. If you let your body become dehydrated this can cause uric acid levels to rise which can again cause a gout attack. 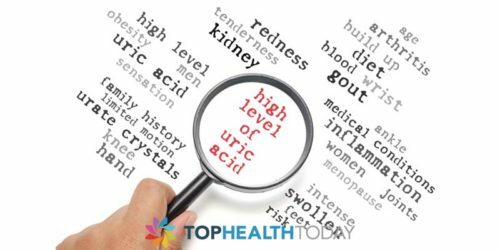 This is because the kidney struggles to get rid of the excess uric acid as dehydration means there is not enough water to be able to filter it. To avoid this ensure you drink plenty of fluids throughout the day, especially during hot weather. If you become ill and lose fluids try to sip small amounts to ensure you do not become dehydrated. Any type of sugary drink including flavored water containing fructose is a known cause for gout attacks. If you do drink them, do so in moderation and instead opt for water or a different kind of fructose free drink instead. Although stress is not always unavoidable it can cause a gout attack. If you are under a great deal of stress, are going to hospital or the doctor for treatment or investigation ensure they are aware of your gout diagnosis so that they can act accordingly.